Union County College (UCC) is a public institution in Cranford, New Jersey. Located in the New York metropolitan area, the American Success and American Honors programs at UCC provide students with a range of opportunities given its proximity to New York and safe, collegiate, suburban setting. American Success is a two-year college program where students earn an associate degree and prepare to transfer to a US university for their junior and senior years to complete a bachelor’s degree. The Honors program is for international students with strong academic and English skills who want a supportive, challenging education experience similar to a traditional university. Popular programs include: Biology, Business, Chemistry, Fine Arts, and Sociology. The UCC campus is in a suburb of New Jersey. New Jersey is the "Garden State" and throughout the year you can visit farms and farmers markets to pick fresh fruits and vegetables. Visit the "Jersey Shore"! The closest beach on the Atlantic Ocean is less than 45 minutes from campus. Enjoy Broadway shows, museums, Central Park, shopping, or just walking around—New York is less than a one-hour train ride away. 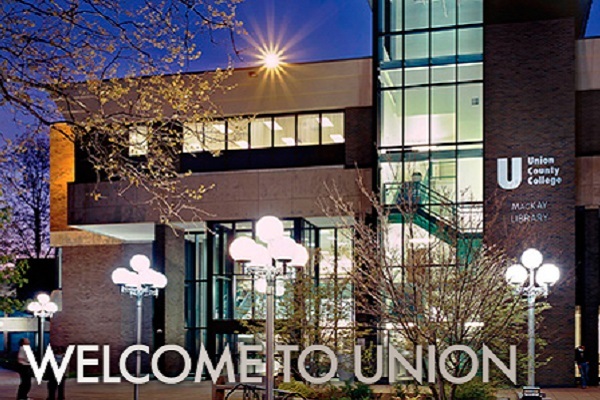 There are many clubs and organizations at Union County College to meet the needs and interests of students. Over 40 student run clubs include: Academic Clubs like Biology Club, Athletic Clubs like Mixed Martial Arts, Student Publications & Media like UCC Owl Radio, and Special Interest Clubs like the Gaming and Animation Club. The proximity to New York also gives students to enjoy all the excitement, culture, and activities of the city that never sleeps. There are two housing options available close to Union County College. 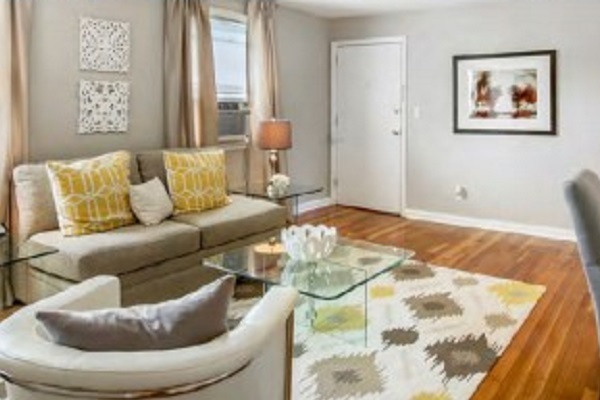 One or two bedroom furnished apartments include everything you need and are close to campus. Or, students can choose the Homestay program and live with an American family and enjoy a fully-furnished private or shared room with up to two meals a day and bus transportation to campus. Homestays are generally located within 45 minutes of campus and convenient to public transportation. Homestay programs include 2 meals per day. Students living in apartments are responsible for their own meals, but there are plenty of restaurants and markets throughout New Jersey. 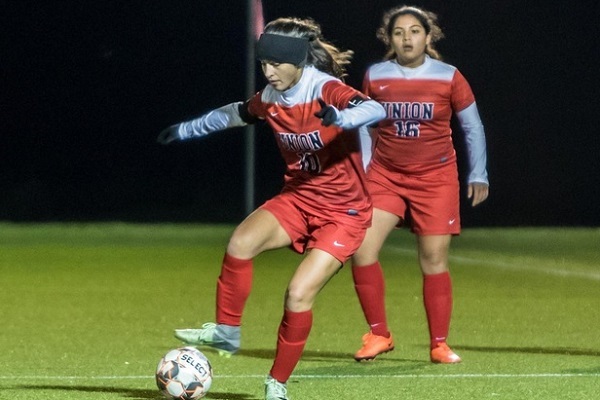 Union County College offers a variety of intercollegiate sports for both men and women. Available sports include: Men’s & Women’s Basketball, Men’s & Women’s Soccer, Co-ed Golf, Track & Field; Cross-Country, Baseball, Softball, Volleyball, Cheerleading, Women's Bowling, and Men's Lacrosse.